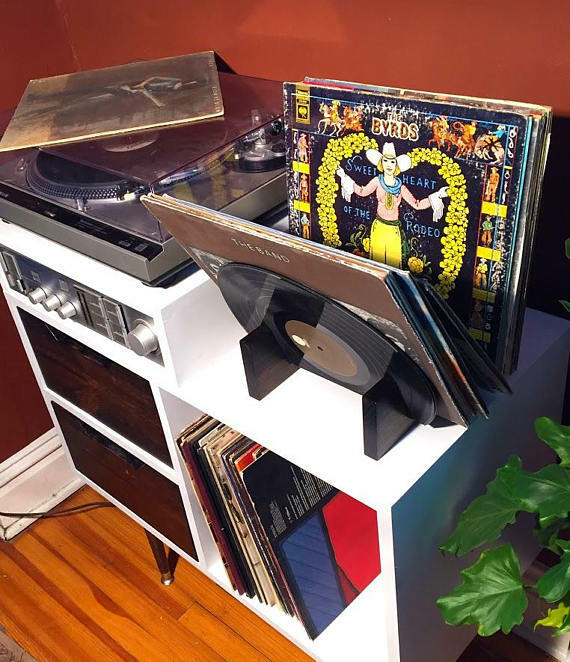 After a long day at work my favorite way to relax is curling up on my favorite chair and listening a good record. 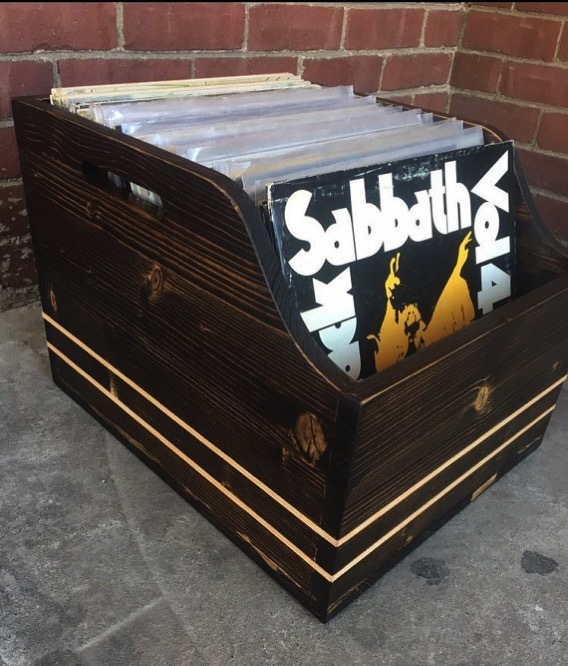 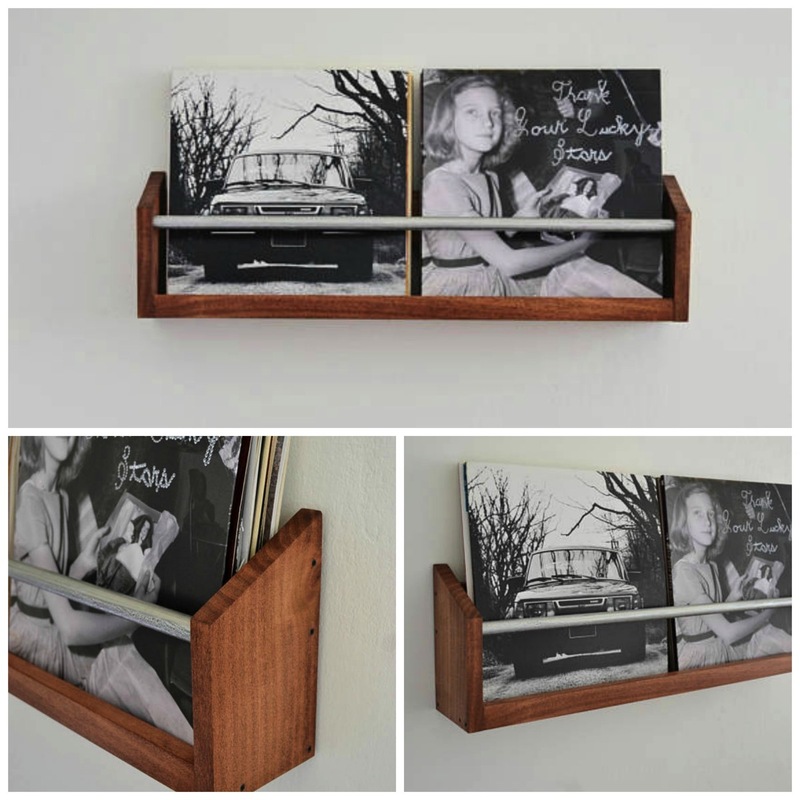 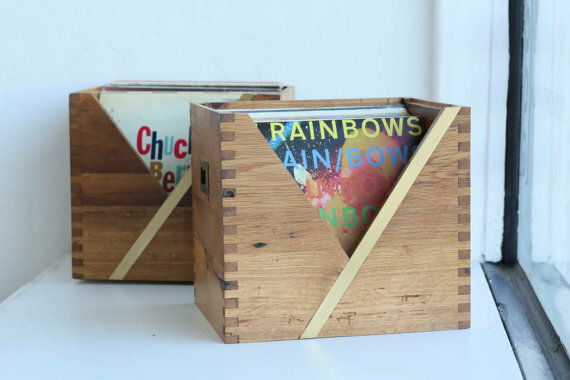 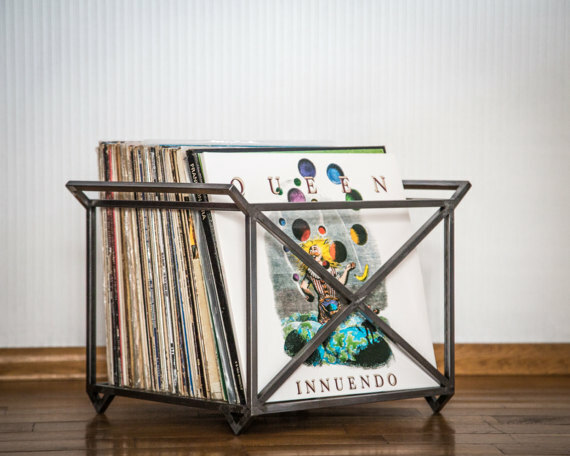 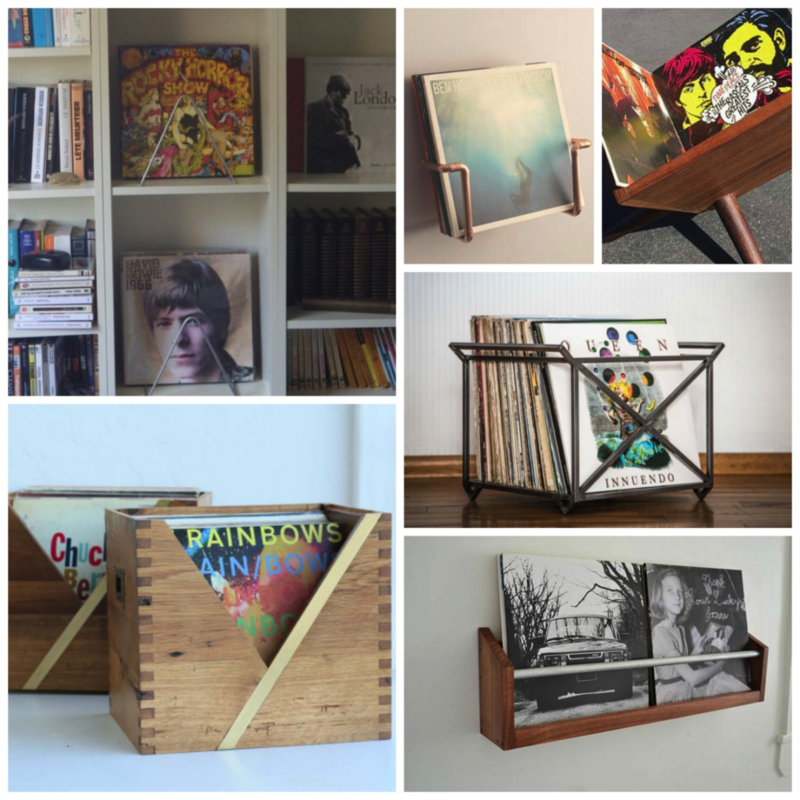 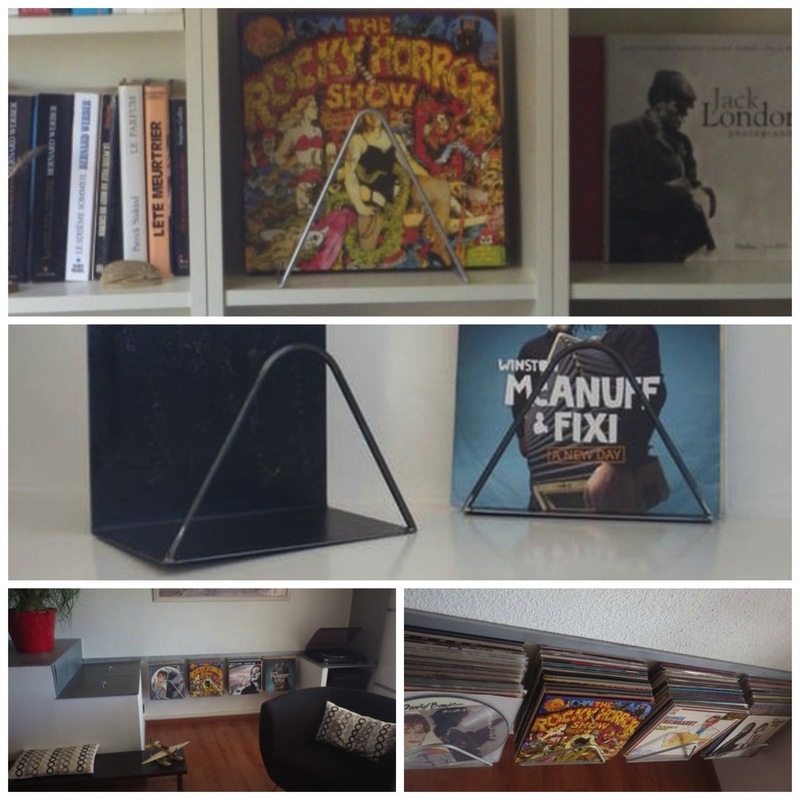 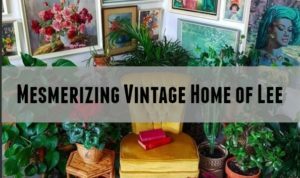 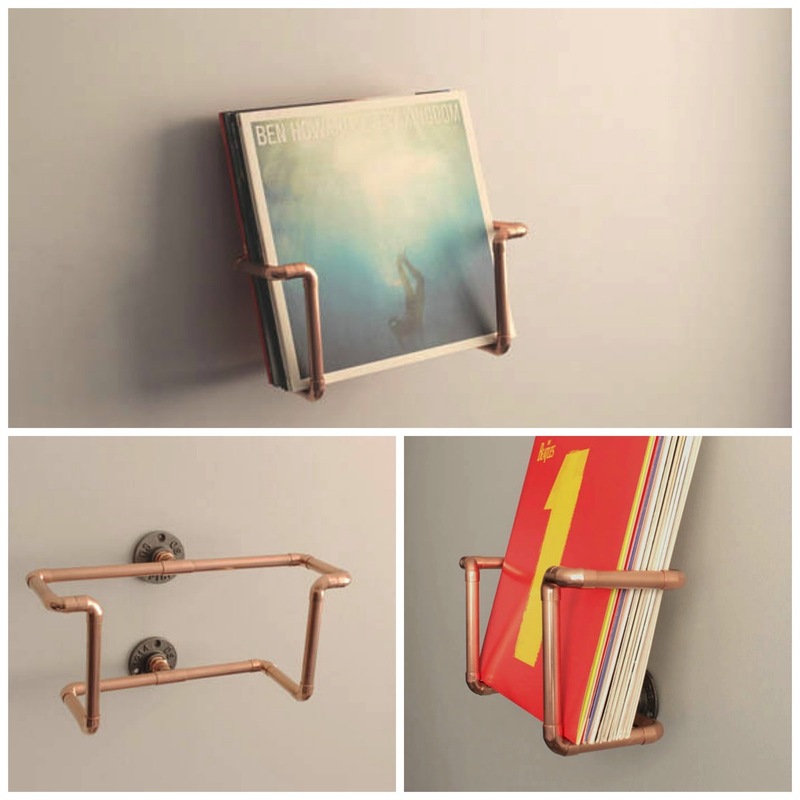 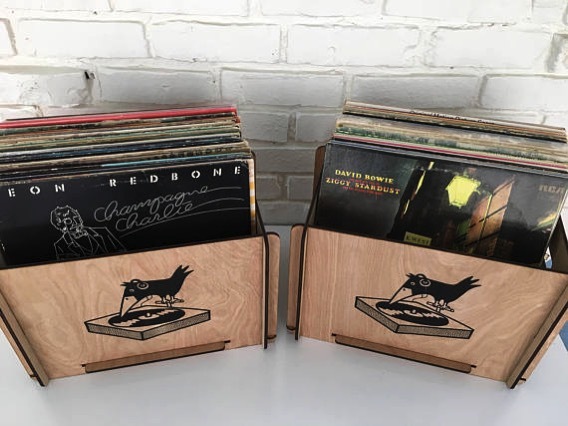 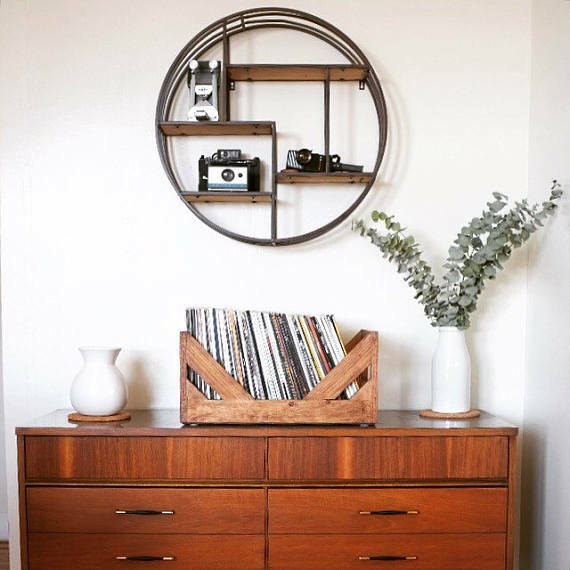 For those of you who love your vinyl, you know how hard it is to find stylish and unique looking record crates or displays, for the most part it’s either the traditional looking wood or plastic crate, or a record shelf. 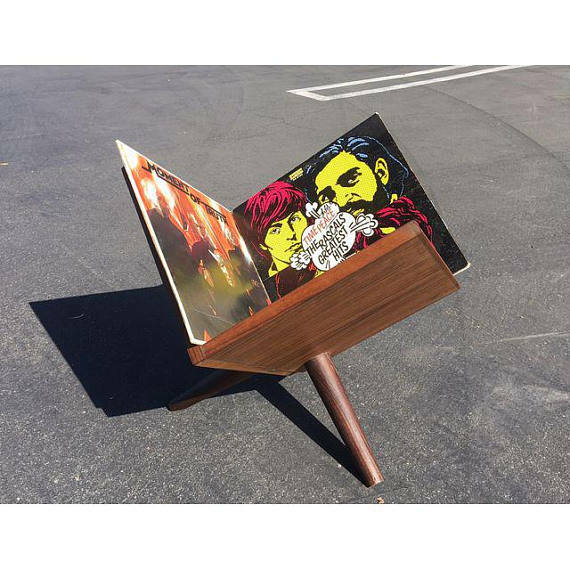 I figured there had to be more options out there. 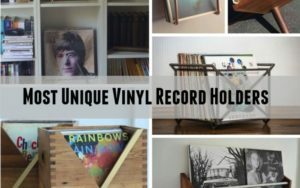 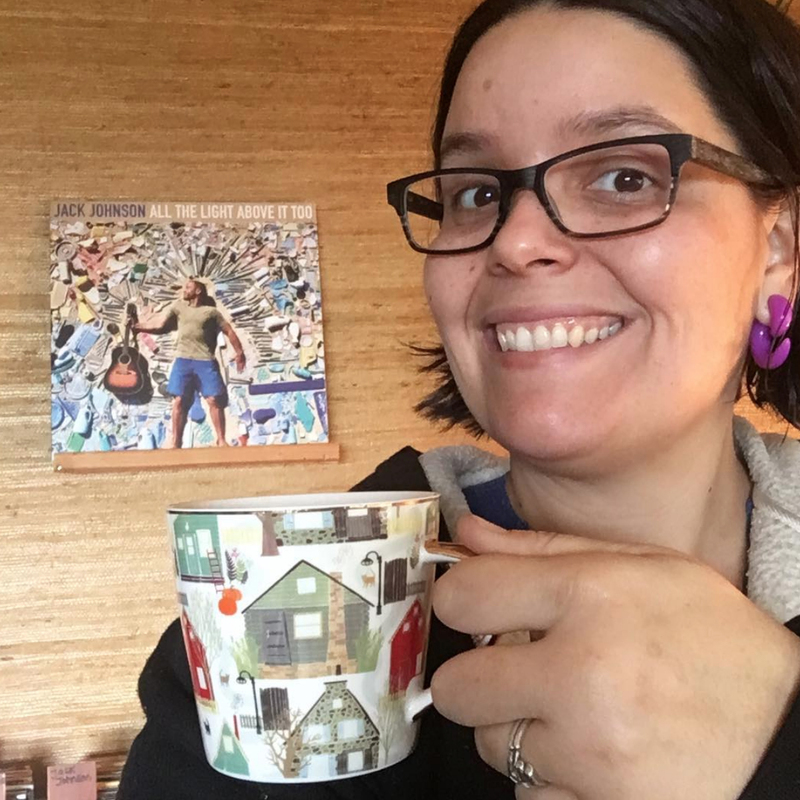 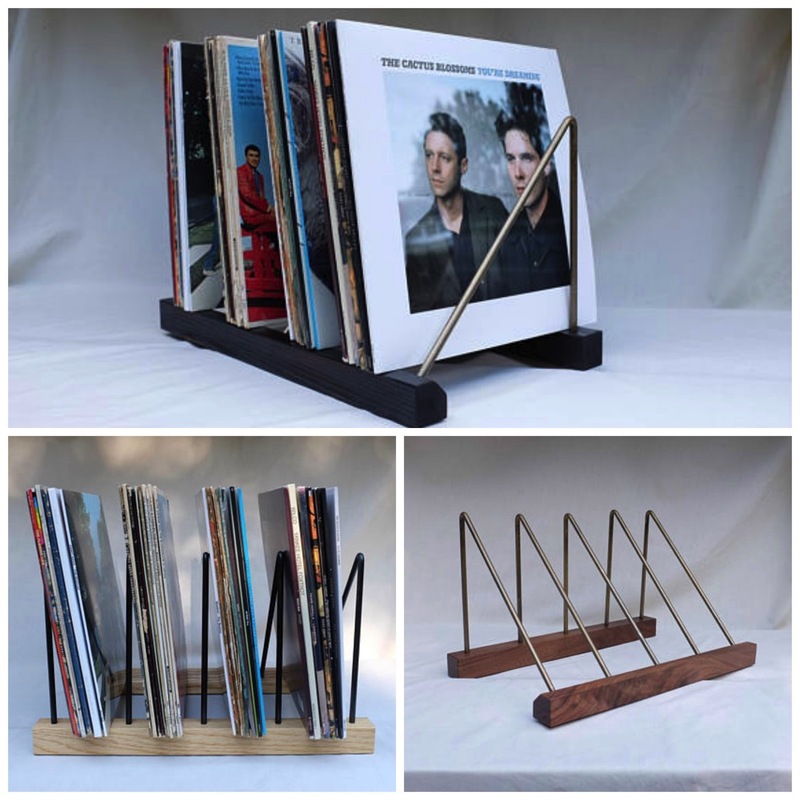 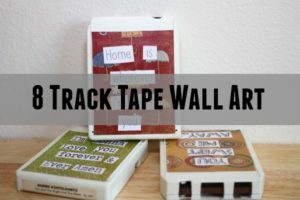 I went on Etsy and found some amazing hand crafted vinyl record holders, these are not only unique, but beautifully crafted and will really show off your records in a wonderful way!